Right in town off the highway. Good location and price was good. Nothing fancy but comfortable and clean rooms. Restaurant right in hotel is good. Gal at the front desk was extra helpful when we checked in. The hotel was awesome! Staff was very nice and helpful! Room was bigger and cleaner than expected! Price was very fair. Really decent food at this almost only hotel in town. 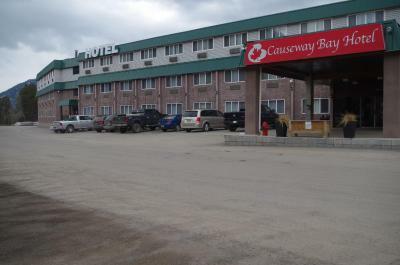 This hotel primarily caters for workers at the 4 coal mines in the Sparwood, that being said it was ideal for me for the consulting work at the mines. 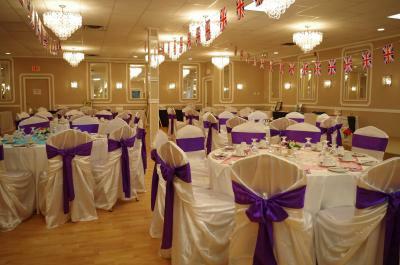 It has a good restaurant with a good varied menu to suit all tastes. 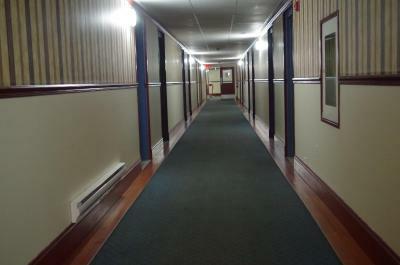 The hotel is super easy to find, and the staff are all helpful and pleasant. Exactly what I expect for the price I paid. The value for the price was great. Not much bad for what we paid for the night. The room was very clean!!!! It had all the things you need to make your stay comfortable. 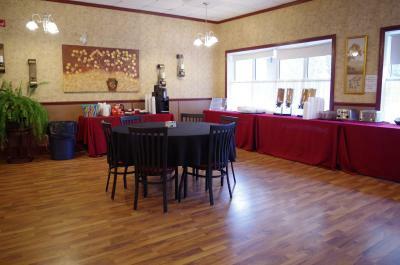 The staff were outstanding and the restaurant and lounge great places to eat. it was fast and easy. good value, clean, food was very good also! 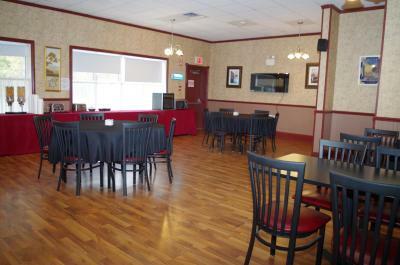 Offering a restaurant and a lounge on site, this Sparwood hotel provides free Wi-Fi in all areas. A refrigerator and a microwave are included in all guest rooms. Sparwood town centre is 250 yards away. A cable TV and a seating area are provided in rooms at Causeway Bay Hotel. 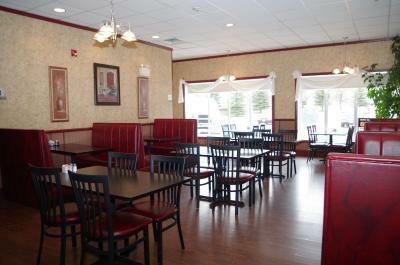 A dining area and a coffee maker are included. 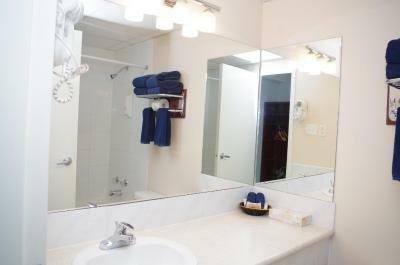 An en suite bathroom offers free toiletries. 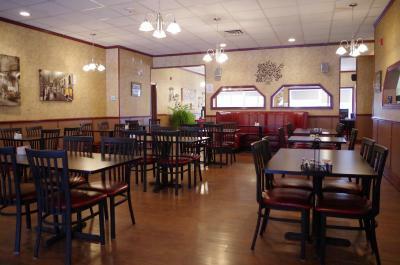 The on-site Gateway Restaurant offers fresh, home-style cooking. 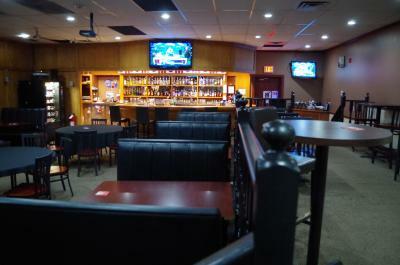 Rockies Lounge features sporting events on their big-screen TVs. A 24-hour reception greets guests of Hotel Causeway Bay. A shared lounge is open to all guests. Luggage storage is available. Sparwood Golf Course is 550 yards away. Hiking trails at Mountain Shadows are 5 minutes’ drive from Causeway Bay Hotel. 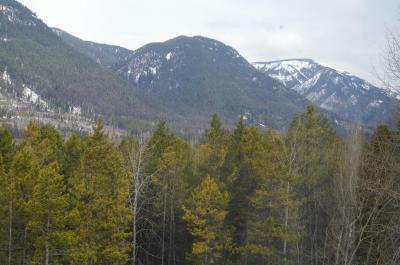 This property also has one of the best-rated locations in Sparwood! Guests are happier about it compared to other properties in the area. This property is also rated for the best value in Sparwood! Guests are getting more for their money when compared to other properties in this city. Causeway Bay Hotel has been welcoming Booking.com guests since 24 Oct 2013. When would you like to stay at Causeway Bay Hotel? 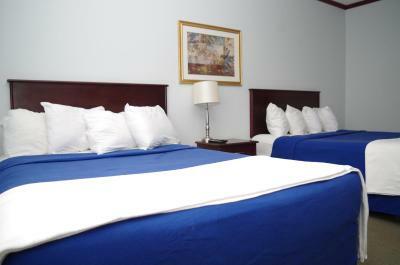 Free Wi-Fi, a flat-screen cable TV and a seating area are provided in this room. A fridge, microwave, and coffee maker are included. A work desk is offered. An en suite bathroom offers free toiletries. 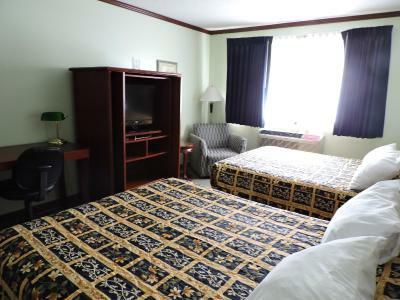 Free Wi-Fi, a flat-screen cable TV, and a sofa bed are provided in this room. A fridge, microwave, and coffee maker are included. A spacious seating area, bathrobes, and a work desk is offered. 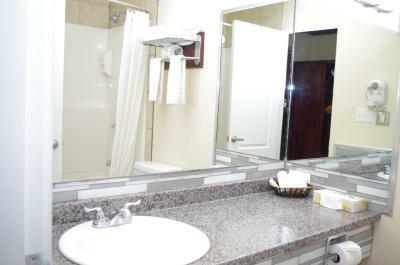 Featuring a spa bath, this non-smoking room includes free Wi-Fi, a cable TV, and a seating area. A fridge, microwave, and coffee maker are included. A work desk is offered. 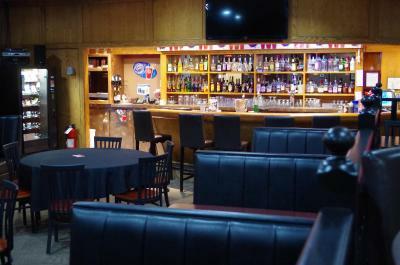 Free Wi-Fi, a big-screen cable TV and a seating area are provided in this room. A fridge, microwave, and coffee maker are included. A work desk is offered. An en suite bathroom includes free toiletries. House rules Causeway Bay Hotel takes special requests - add in the next step! 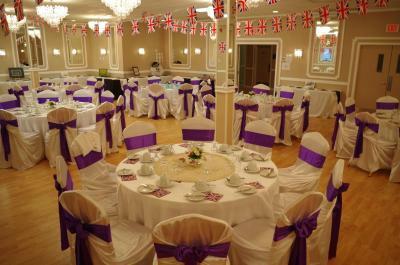 A damage deposit of CAD100 is required upon arrival, which is about GBP57.66. This deposit is fully refundable during check-out as long as there has been no damage to the property. Causeway Bay Hotel accepts these cards and reserves the right to temporarily hold an amount prior to arrival. A pre-authorization on a credit or debit card or a cash deposit will be required at check-in. The amount will depend on the length of stay. A damage deposit of CAD 100 is required on arrival. That's about 57.66GBP. This will be collected by credit card. You should be reimbursed on check-out. Your deposit will be refunded in full via credit card, subject to an inspection of the property. The heater didn’t work so it was really cold all night. The room was in very poor. Toilets walls and toilets door was durty. No seeling light in the room. Old tv was not working. I was disappointed that my friends booked the same exact room on the same exact day and I paid more because I booked through your travel site. I lost money through booking.com and won’t use it again. 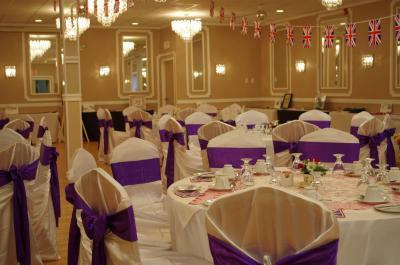 Room was recently remodeled and beautiful. Beautiful views. Restaurant menu contains a lot of fried foods or items sauteed/marinated in oils and butter. Other dishes have cream in them. If you have food sensitivities, your choice will be a salad. The tv did Not work properly at first, until we unplugged tv box to reboot, reset it our selves after the front desk person came up to take a look but was not sure how to fix it. The tv box should not be plugged in to a wall outlet that is controlled by a wall light switch at the room entrance. Because new room guest comes in switches it on and off thinking it controls light switch, but in reality plays with tv box power supply, simulating power outages. Bathroom was filthy. Poor finishing and bad silicone work. Last time we stayed at this hotel they served a free breakfast so we were disappointed when it was not included this time. We were in a room with 2 double beds and it was cramped with only one comfortable chair to sit on and no table. There were no glasses in the room so we had to go to the front desk to get some.